If you talk about places that are hidden gems, then Gandhi Park in Bargarh will make the top five comfortably. Located in India, where people regularly visit temples and other religious places, the Gandhi Park is situated very near to the Kali Mandir at Bargarh. The place is frequently visited by people that come to visit the temple. The park has ample space to take a good stroll and relax under the shady trees. It has been well-maintained and kept clean by the local people and the curators of the park. 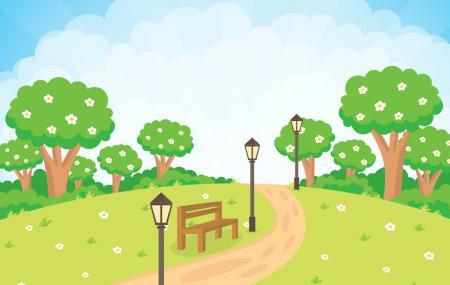 This park will surely refresh your spirit and bring a smile on your face with its charm. To personalise your visit to the city, you can use an all-inclusive Bargarh trip planner for the same that will give detailed information about visiting the city. Your worry of where to stay in Bargarh is sufficed by bunch of interesting and comfortable lodging options in the Bargarh like Hotel The Residency, Hotel Vinayak and Hotel Jay Jagannath. There are plenty of ready-to-book Bargarh vacation packages available that will cover the major attractions, accommodation concerns including the prime one like how to reach Bargarh. Love this? Explore the entire list of places to visit in Bargarh before you plan your trip. Fancy a good night's sleep after a tiring day? Check out where to stay in Bargarh and book an accommodation of your choice.